It’s a good week for Galaxy devices. 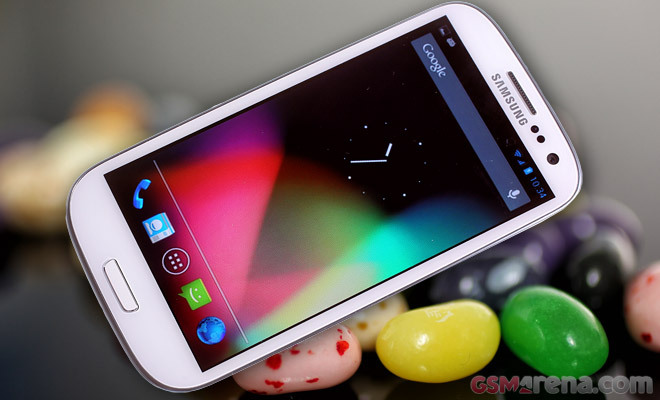 First, the Galaxy S II got Jelly Bean thanks to CM10, then it was the original Galaxy S and now the latest of the bunch – the international Galaxy S III. You could take the early build of the Android 4.1-based CM10 for a spin, but keep in mind that some things may not work properly and others at all. So far the known issues are a nonworking FM Radio, unstable camera and Wi-Fi tethering, no Bluetooth audio and a chance your first call after booting wouldn’t work (calls afterward should be fine). To get CM10 on your Galaxy S III just download the needed files from the source link below, install them from recovery, do a factory reset and data wipe and finally, reboot. Keep in mind that doing this will void your warranty and it might brick your phone so proceed at your own risk. CM10 builds for the Krait-powered Galaxy S III versions available on three of the US carriers (AT&T, Sprint and T-Mobile) are also available but those still have more issues and aren’t ready for daily usage.